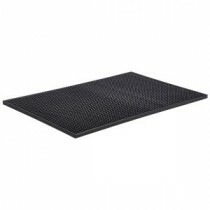 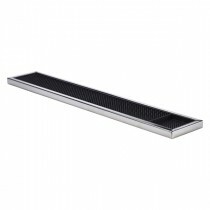 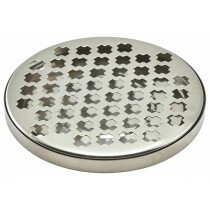 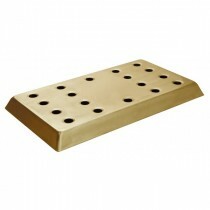 This Berties Bar Service Mat 84x595mm is the modern answer to drink spills at the service bar. 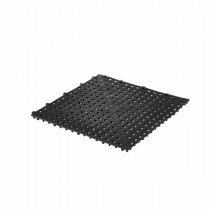 The rubber prong matting allows drips and condensation to settle off the glass or bottle avoiding giving your customer an unwanted shower. 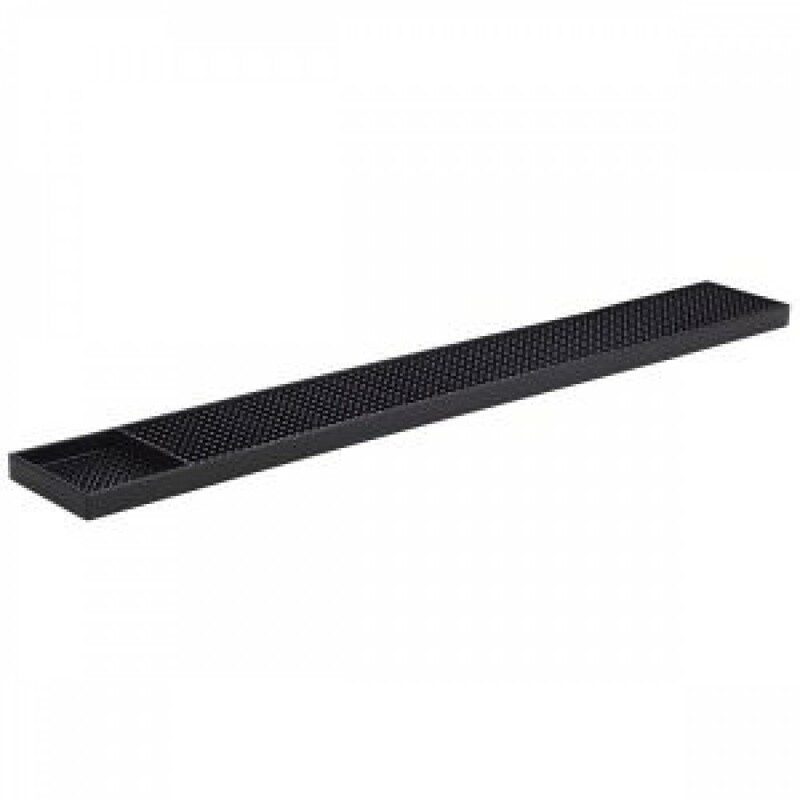 A must for wooden or varnished bar tops to protect the bar surface from excessive moisture.The matt material can be easily cleaned under the tap and put straight back on the bar. 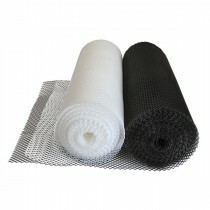 8.4 x 60cm / 3.25 x 23.5"